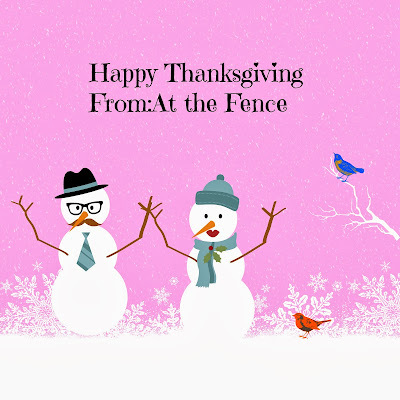 Just want to take a moment to say Happy Thanksgiving to all my neighbors and friends here At the Fence! May you have a peaceful day filled with family and friends! See you tomorrow, At the Fence! 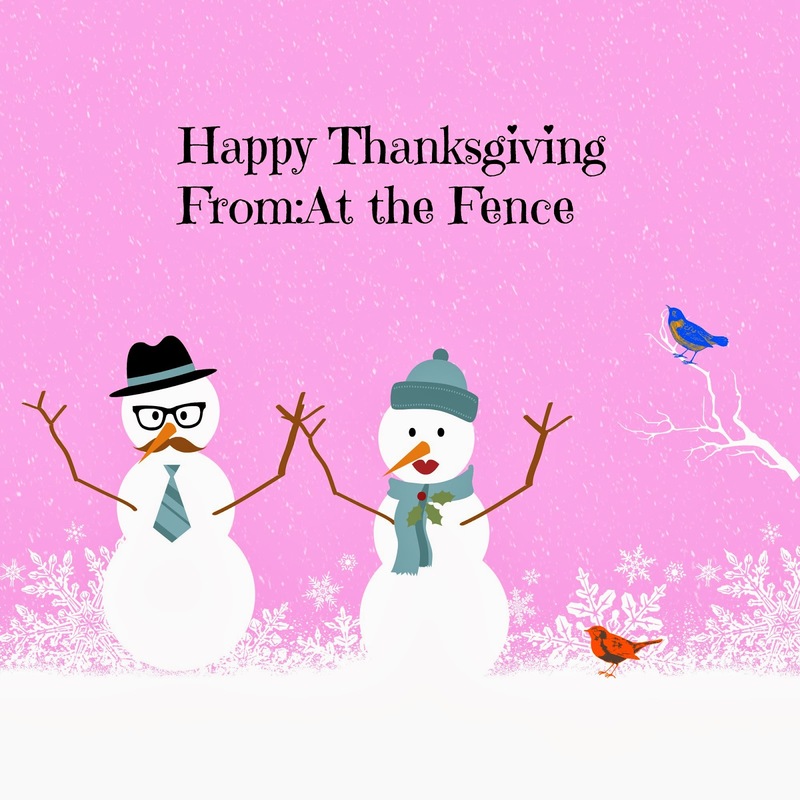 Have a Happy Thanksgiving to you and the family!